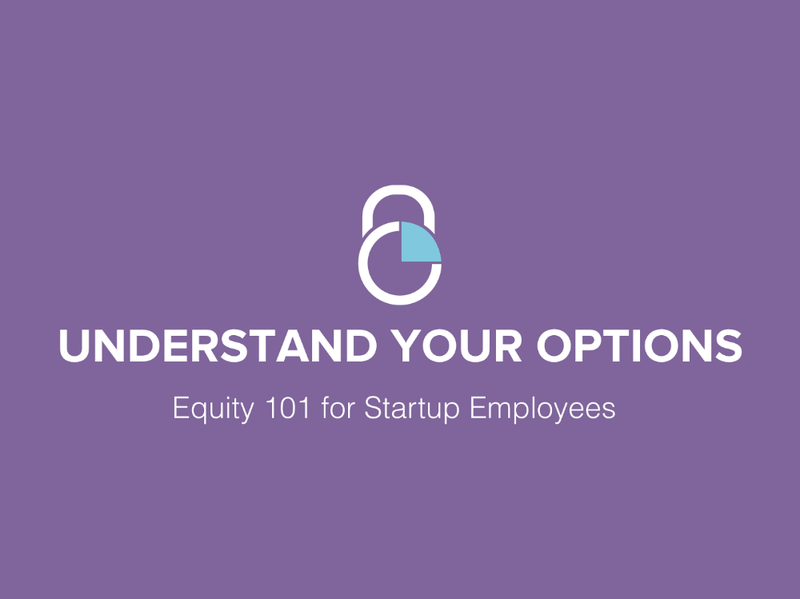 We just kicked off our first event series: “Equity 101 for Startup Employees.” The following post covers the third section from this presentation: Exercising and Taxes. The remaining section will be covered in the rest of this 4-part blog post. You can follow us on Twitter (@Carta) for updates on upcoming events. Up to this point we have covered Stock Option Basics and Stock Option Economics. Now that we understand how stock options work, let’s get into the tax implications you will need to consider if you decide to exercise your options. 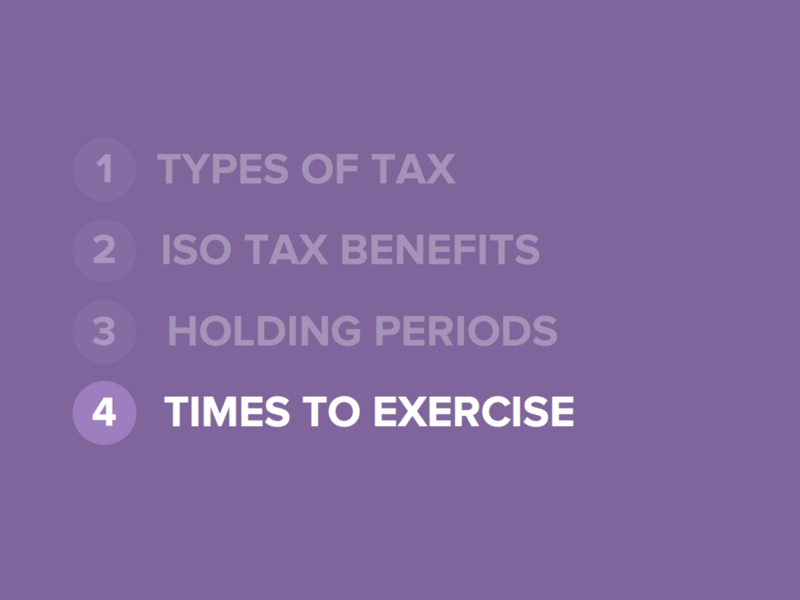 Let’s start with two types of taxes you will need to keep in mind when exercising. Ordinary Income tax and Capital Gains tax are the two you will need to keep in mind when you’re exercising. Ordinary Income tax applies to things like wages and salaries. Capital Gains tax applies to any profits you make from selling an asset. To see how both of these taxes come into play with exercising stock options, we’ll be using the option payout graph below. This graph shows Kerri’s (our example employee) option payout as a function of Meetly’s (our example company) stock price. 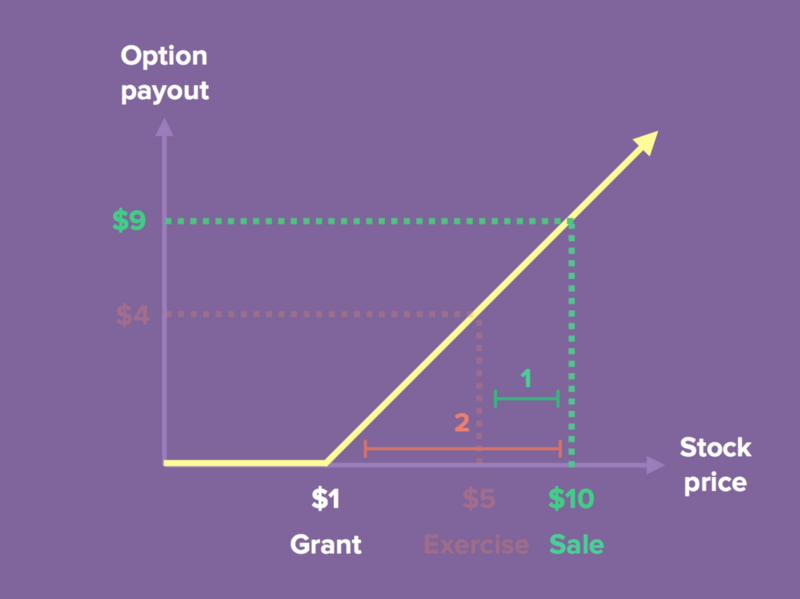 The option payout is represented by the yellow line. Kerri’s option payout is zero at any point when the stock price is below $1. That’s because her strike price of $1, so she would need to pay $1 to get $1 in return. As the stock price grows higher than $1, Kerri’s option payout starts to increase. So where does tax come into play here? 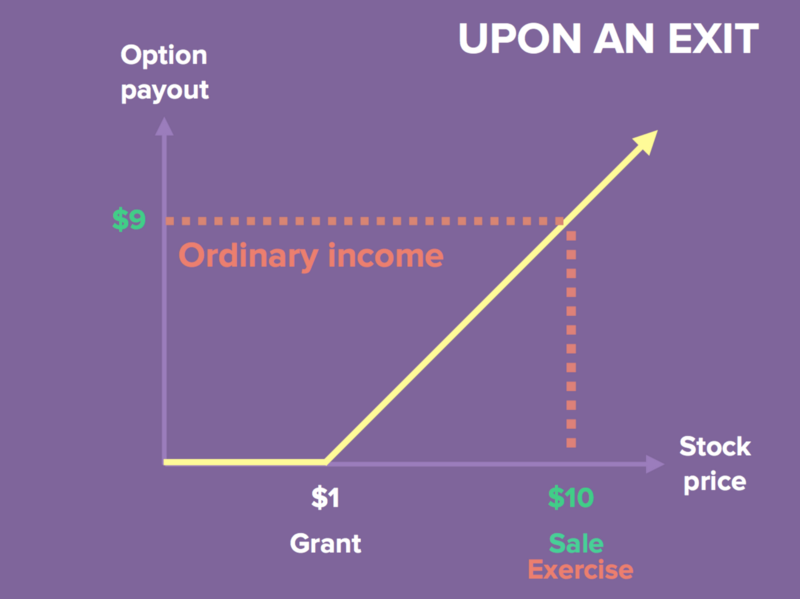 Well, any gain before the exercise is treated as Ordinary Income tax (see graph below). One way to think about why is that Meetly let Kerri buy the stock for $1 when it was worth $5. This is almost the same as if they paid her that $4 difference, along with her income and salary. On top of that, any gain in the stock price after the exercise is treated as Capital Gains tax (see below). Because Kerri owns the stock at this point, any gain she makes at sale is a profit from selling as asset. 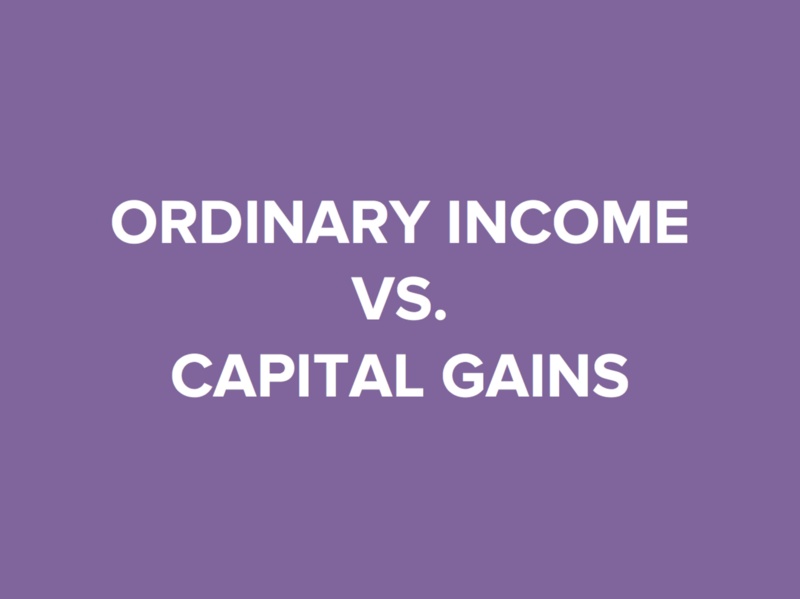 The main takeaway here is that Ordinary Income tax is almost double the Capital Gains tax rate, so it is favorable to maximize your Capital Gains tax. The smaller the gap between the yellow line and the red line, the better. Knowing that, let’s see the tax benefits of having ISO options (as apposed to NSO options). 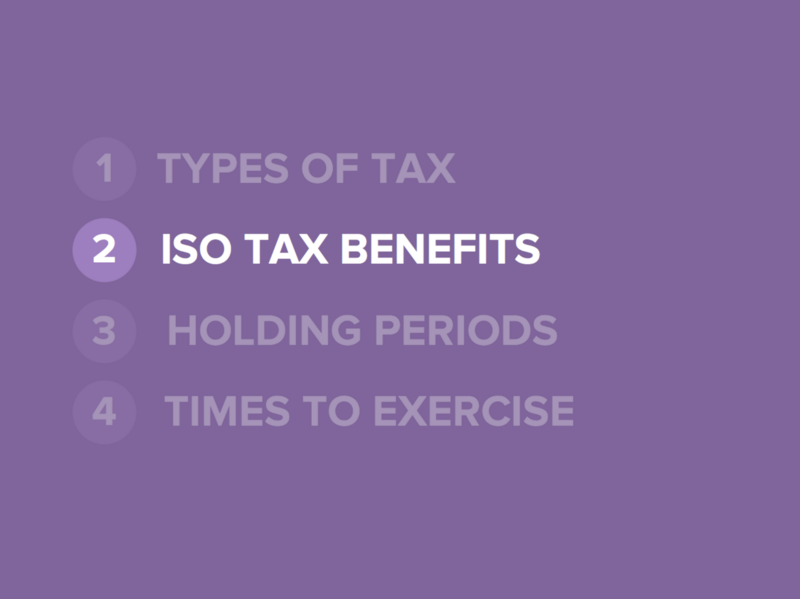 The benefit of having ISOs is that you do not pay tax on the day you exercise. This contradicts the graph we just saw above, which actually shows the tax treatment of an NSO option. To visualize this, let’s go back to the graph we saw earlier for an NSO exercise. With ISOs, the red line (Ordinary Income tax) goes away. That means you don’t have to pay tax until the day you sell the stock. 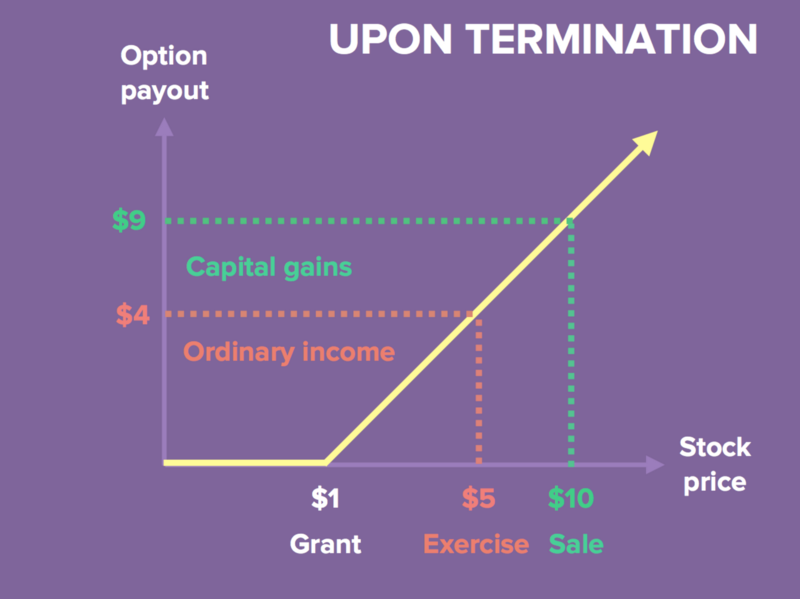 In Kerri’s case (above), the entire $9 payout is taxed as Capital Gains and she does not have to pay that tax until she sells the stock. 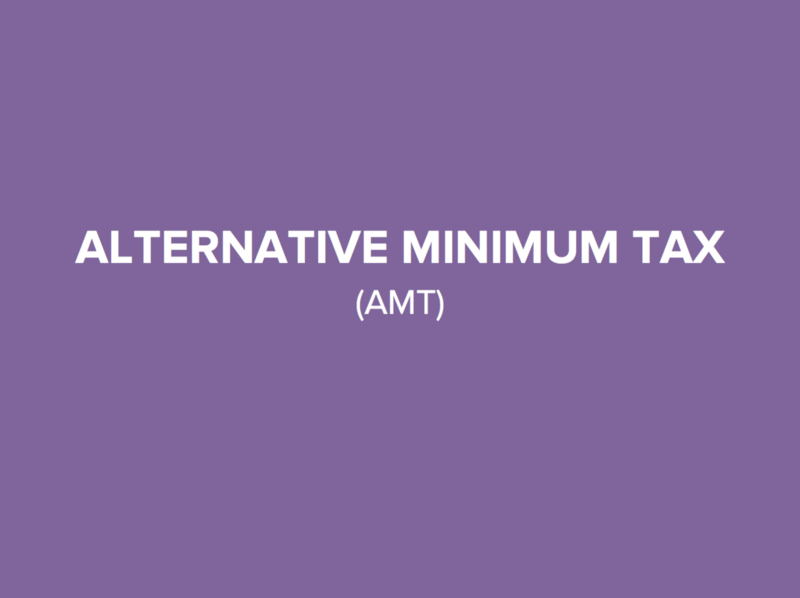 That said, there is one other type of tax you need to consider when exercising ISO option: Alternative Minimum Tax (AMT). AMT is a separate set of tax rules that include external factors like ISO exercises in your tax calculation. If the AMT calculation exceeds the normal amount, you will need to pay the greater of the two calculation. AMT can potentially be thousands of dollars, depending on your income and the gain you realize from the exercise. So that is the main benefit of having ISO options: you do not have to pay tax on the day you exercise (unless you owe AMT). In order to receive that benefit, however, you need to meet certain holdings periods. We will cover those here. The holding period requirement states: the day you sell the stock needs to be at least 2 years after the day your options were granted, and 1 year after the day your options were exercised. If either of these holdings periods is not met, your options are treated as NSOs. That means the red line comes back into play and you will need to pay ordinary income tax. You still maintain the ISO benefit, however, of not paying this tax until the day you sell the stock. To end this section, we’ll cover some common times that people decide to exercise their options. One of the most common times is upon termination. As discussed in Part 1, most companies require you to exercise your vested options within a set window of time after leaving the company. This window is usually 30 to 90 days. When this happens, you are exercising at some point in the middle of the grant’s life. That means you will most likely pay some mix of Ordinary Income tax and Capital Gains tax upon the sale of the stock. 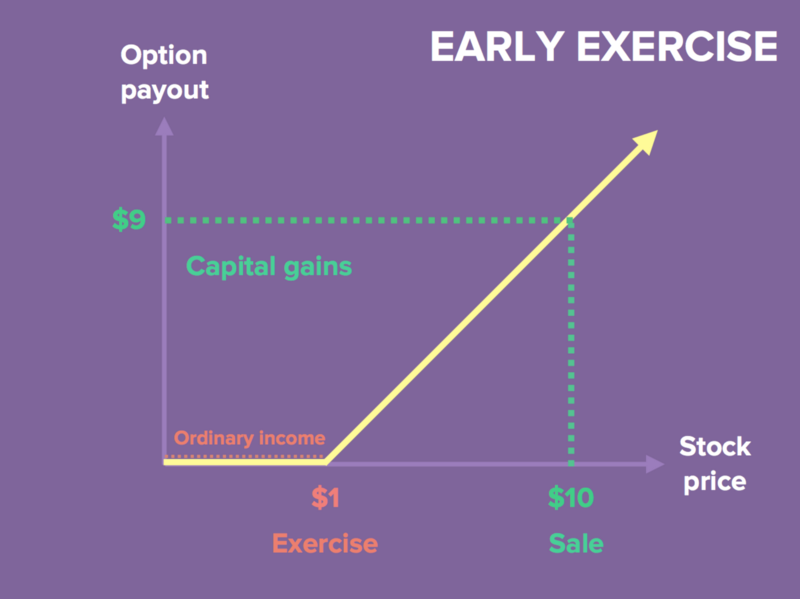 Another common type of exercise is what’s know as an “early exercise.” Some companies allow this, and it just means you can exercise your options before they have vested. As you can see in the graph above, the benefit of doing this is that you are minimizing the pre-exercise gain. This could potentially limit your exposure to AMT. The downside here is that you are taking on risk. There is no guarantee that your stock will ever be liquid, so you are paying to buy stock that could one day be worthless. If you choose to early exercise, you will almost always want to file an 83(b) election. You only have 30 days to file this with the IRS, and there are no exceptions. 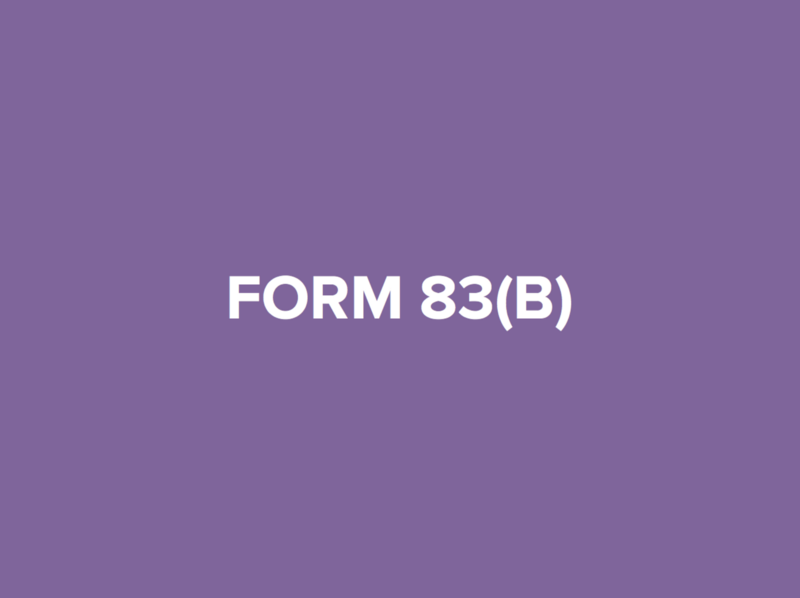 If you fail to file the 83(b) election, you are subject to ordinary income tax every time you vest new shares (remember, when you early exercise your shares are unvested. That means the resulting stock is still subject to vesting). The third common time to exercise is upon an exit. That could be at an IPO or an acquisition. This is the least risky time to exercise, because you know the stock is liquid immediately. You can turn around and sell the stock for a gain (hopefully) the same day you pay to buy it. The downside in this situation is that you usually end up paying more tax. Remember those holding periods we talked about (the day you sell the stock needs to be at least one year after the day you exercised your options)? That holding period won’t be met if you sell the stock on the same day you buy it. If this happens, you’re options will be treated like NSOs, and any pre-exercise gain is taxed as Ordinary Income. Ok, let’s do a quick recap. First, we talked about the two types of tax to keep in mind when exercising your options: Ordinary Income tax and Capital Gains tax. 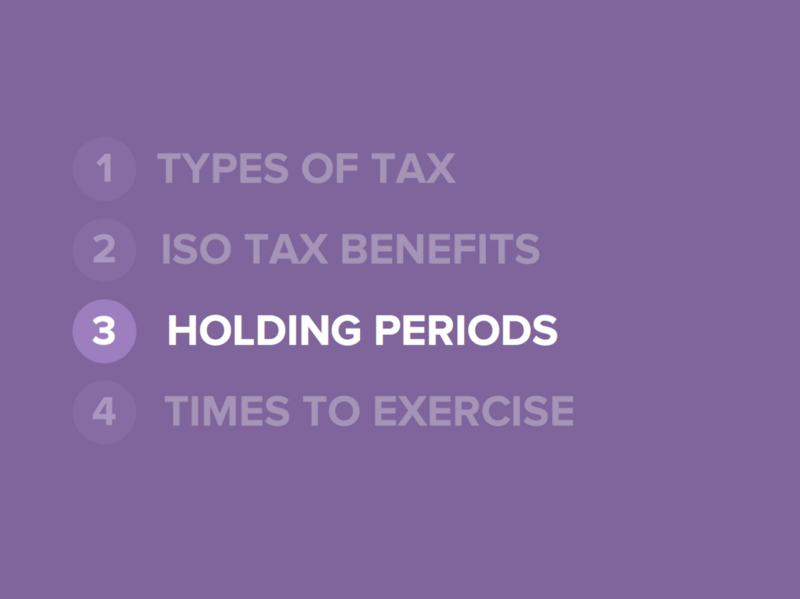 Second, we covered the tax benefits of having ISO options: you do not pay tax on the day you exercise. 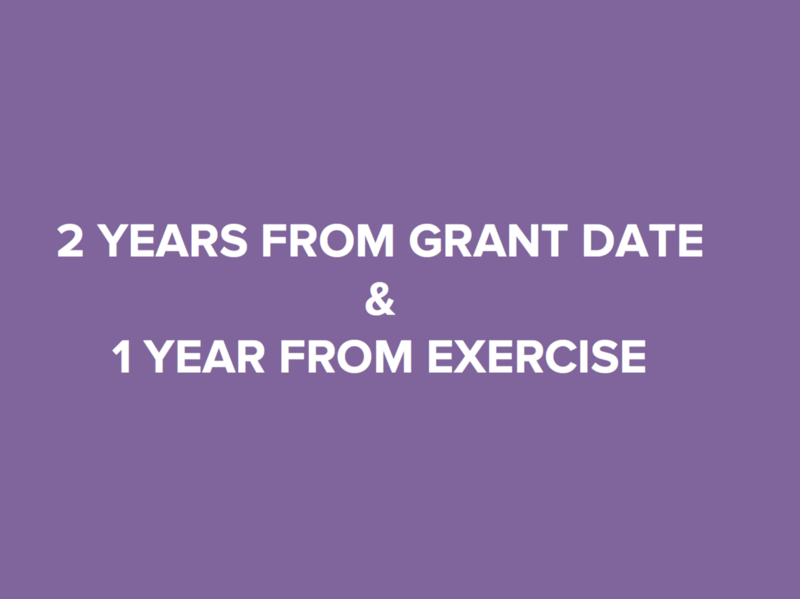 Third, we learned about holding periods (2 years from the grant date, 1 year from the exercise date) that need to be met to receive those ISO tax benefits. And lastly, we covered the three common times people exercise their options. 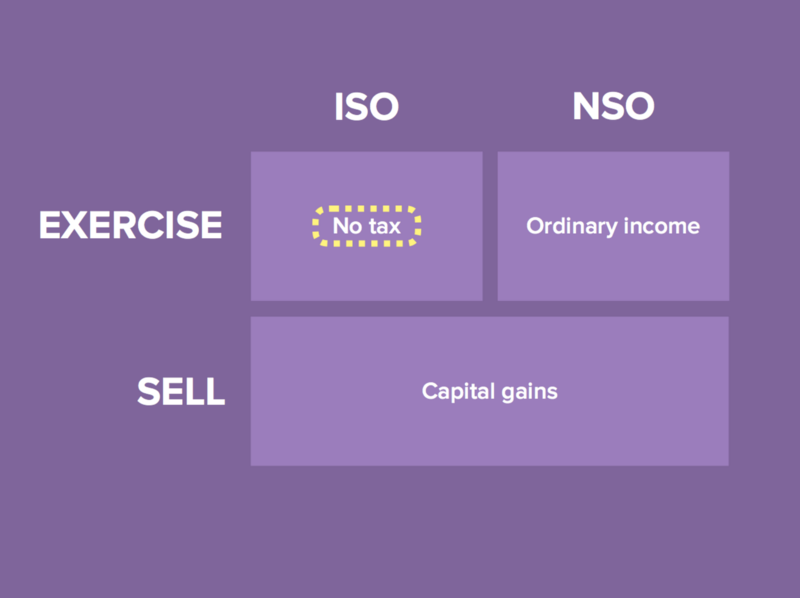 In the last section of this 4-part post, we will cover the 3 options for liquidity in a private company. Stay tuned!